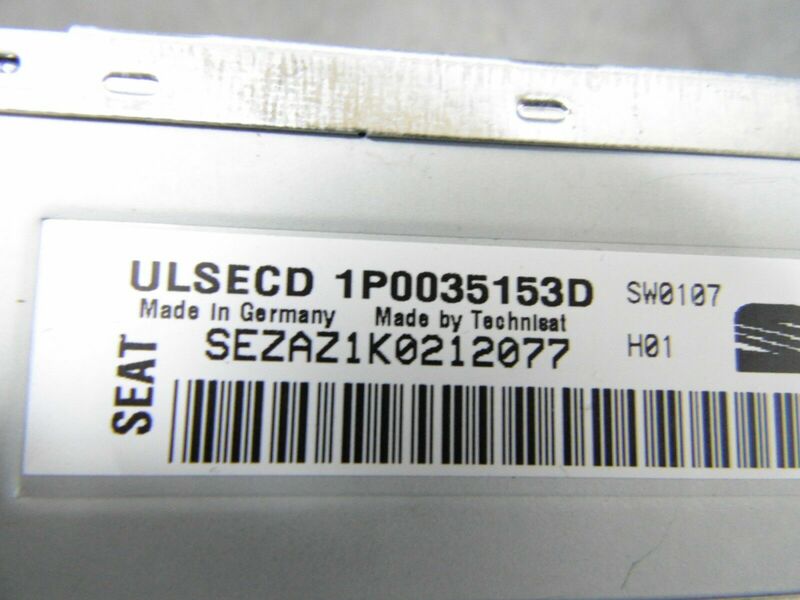 You are viewing a 2010 Seat Leon 5dr 1.6TDI Radio Stereo CD Player (Code Unknown) IP0 035 153 D, which fits a SEAT Leon that comes with a warranty. Please contact us if you want to make sure the part is right for your vehicle before making your purchase. This is a Used part.